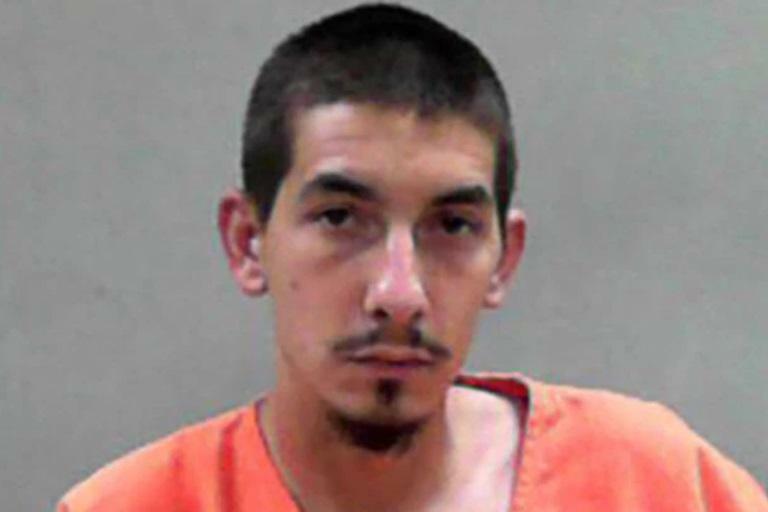 A father in West Virginia has been jailed after putting his two small children in a dryer, locking them in, and taking videos of them while he turned it on. Police filed a criminal complaint in Marshall County Magistrate Court Thursday against 24-year-old Ryan James Barr of Moundsville. Barr was charged with child neglect creating the risk of injury, according to Sheriff's Deputy Travis Morando. Deputies responded to a tip after a social media user reported seeing videos Barr posted on Snapchat. The videos showed a young girl screaming as she was put in a dryer and the door was closed. Another video featured a young boy who was put in the dryer which was then turned on. The criminal complaint describes Barr looking through the dryer window so he could see the boy spinning. The complaint also said the children's mother was in the shower at the time the videos were made. Deputy Morando said after an interview with Barr that he said his daughter was always climbing in the dryer. He also reportedly told Morando that he put his son in the dryer too "because he was trying to teach him not to be scared". Barr has been charged with child neglect creating the risk of injury and is being held in the Northern Regional Jail in Moundsville on $50,000 bond. I hope and pray the kids don't ever see Daddy again.